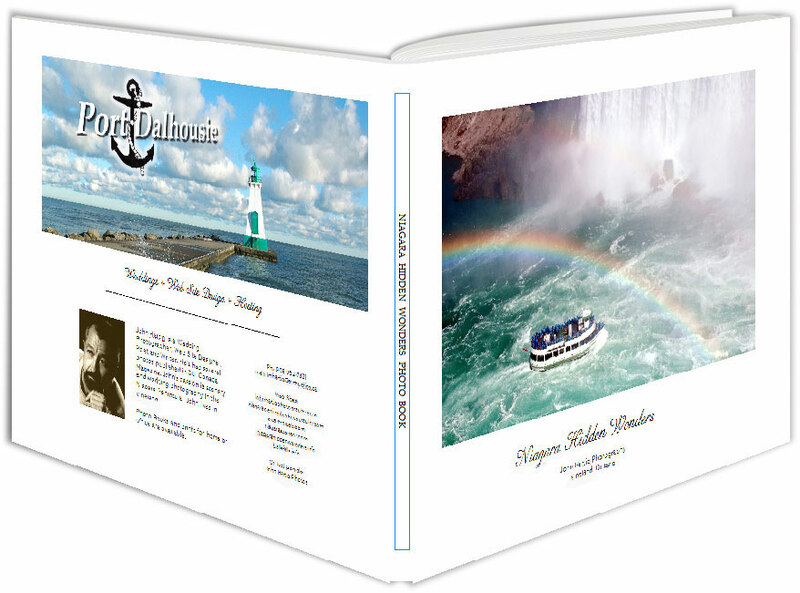 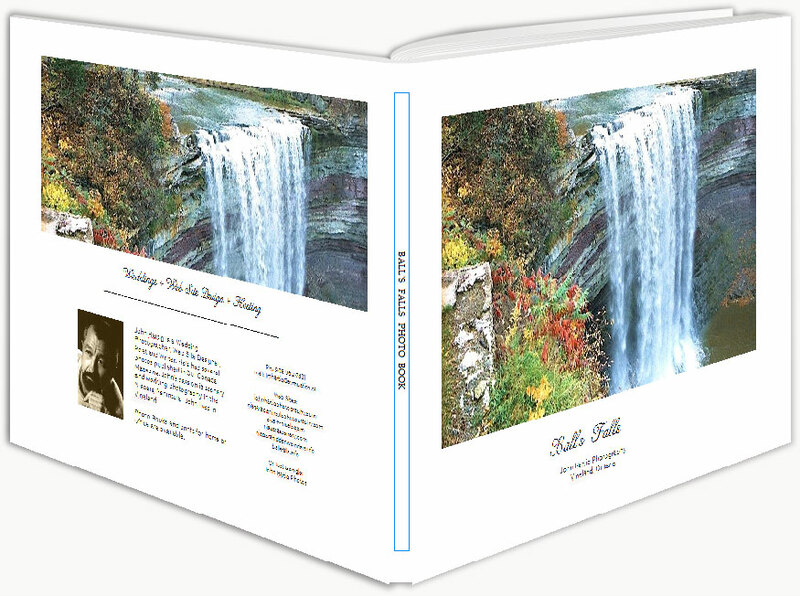 The books are of high quality, glossy paper which number about 70 or so pages of amazing images of the pretty landmarks and landscapes that make up the Niagara Peninsula. 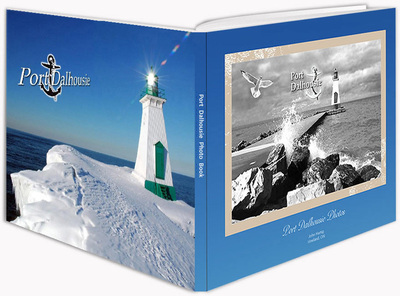 My coffee table books make a real gift for friends and family...better than a box of chocolates! 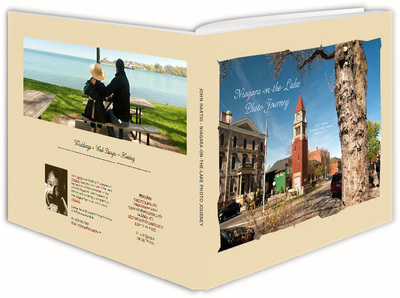 Titles include: The Peninsula Peninsula Overview, Niagara Falls, Niagara on the Lake, Port Dalhousie, Balls Falls and Morningstar Mill.